Registration is August 14th through the 18th. The times are available here. The Fall class schedule will be posted soon. See you at the Fall registration event. Brandi Aken – Tap – SIU graduate with 13 years tap training. Neha Arun – Hiphop – 10 years dance training. 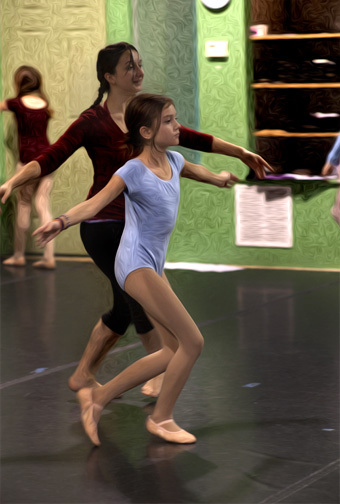 Sarah Baer – Ballet, Pointe, Modern – 17 years dance training at Willow Street & Alexandra School of Ballet. 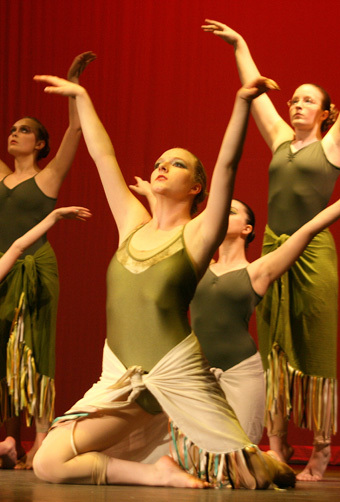 Claire Bammann – Jazz, Hiphop – SIU senior member and past president of Southern Illinois Dance Company with years of dance training. 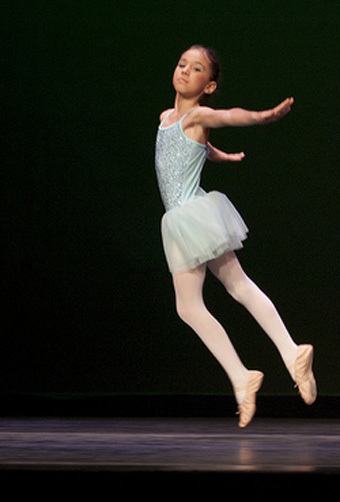 Susan Barnes – Creative Movement, Pre-Ballet, Ballet – director of Willow Street Studios. 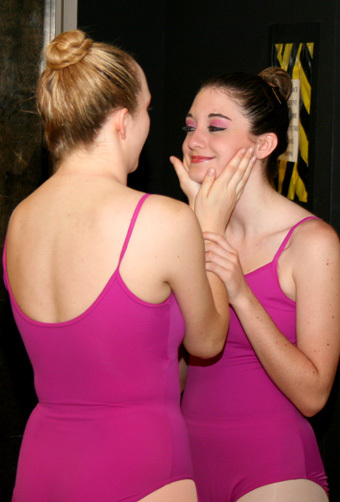 Courtney Bertsch – Ballet – SIU graduate & Physical Therapy Assistant. 19 years of dance training. Darryl Clark – Modern – SIU associate professor, Music Theater Dance. Peyton Cope – Ballet, Pointe – Junior at Southeast Missouri State. 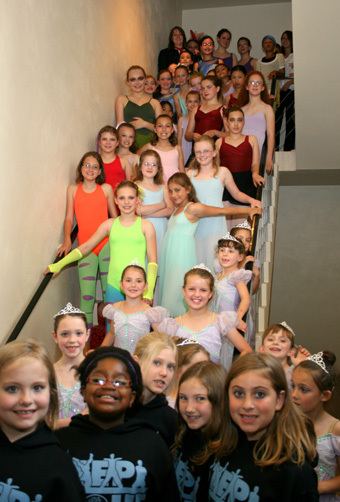 Trained at American Academy of Dance, Burklyn Ballet Theater & Charleston Ballet. Alisa Cooper – Tap, Modern, Hiphop – Major in dance & Physical Therapy, Alumni of Center of Creative Arts (COCA) in St.Louis. Lori Fink – Ballet – Recently retired from SIU – Associate professor of Theater & Director of University Honors. Alexis Turner – Music Theater, Jazz – BFA in Music Theater from Taylor University, Upland Indiana and years of dance training. 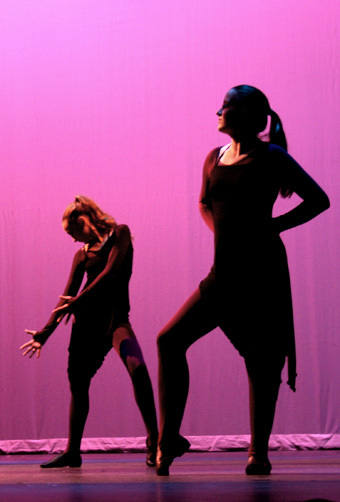 Emily Turner – Tap – SIU Music Theater Major with years of dance training. Donna Wilson – Ballet – Recently retired from SIU – Associate professor of Dance & Program director for dance minor. The 2018 Susan Barnes Dance Recital will be held at Shryock Auditorium on the SIU campus on Saturday, May 26, 2018. Dress rehearsals will be held the week of Monday, May 21st through Friday, May 25th. Due to the weather and school closures, Willow Street Studios will be closed today, Wednesday, February 7th. Due to the weather and school closures, Willow Street Studios will be closed today, Tuesday, January 16th. Willow Street Studios will be closed today, Monday, January 15th, due to the weather. Willow Street Studios will be open for classes on Monday, January 15th, which is Martin Luther King Day. Due to bad weather and area school closures, Willow Street Studios will be closed on Friday, January 12. Willow Street Studios will be closed Friday, December 22, 2017 through Wednesday, January 3, 2018. Classes will resume on Thursday, January 4, 2018.